Dandruff is the shedding of dead skin flakes from the scalp in an excessive amount in connection with accelerated skin regeneration usually associated usually with yeast infection. 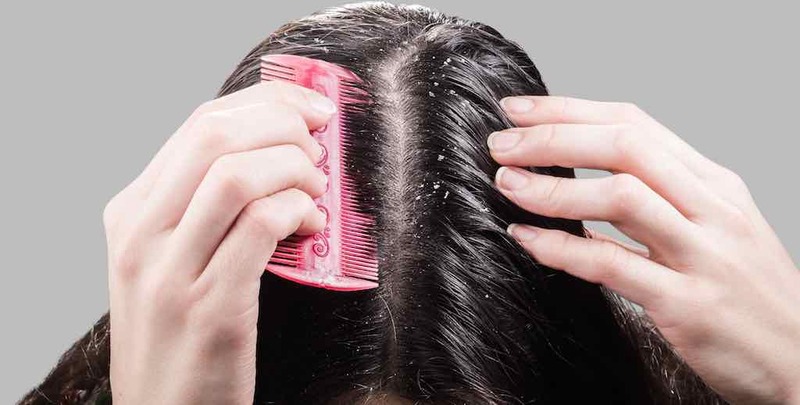 Dandruff is the shedding of dead skin flakes from the scalp in an excessive amount in connection with accelerated skin regeneration usually associated usually with yeast infection. In more serious cases, dandruff is visible so it can makes one’s life uncomfortable. 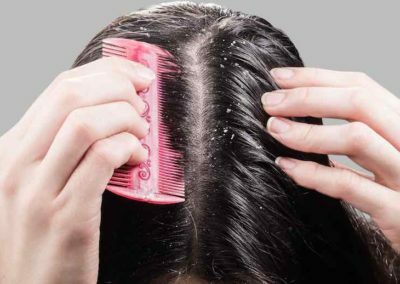 In its milder form, light dandruff flakes occur at the rootlets, whereas in a more serious form they are present along the entire hair length and are visible also on the shoulders. Dandruff can develop on both the scalp with increased sebum production (greasy dandruff) and dry skin (dry dandruff). Although dandruff is not a serious, life-threatening disease, it makes life uncomfortable particularly from aesthetic point of view, not to mention the psychological impact. 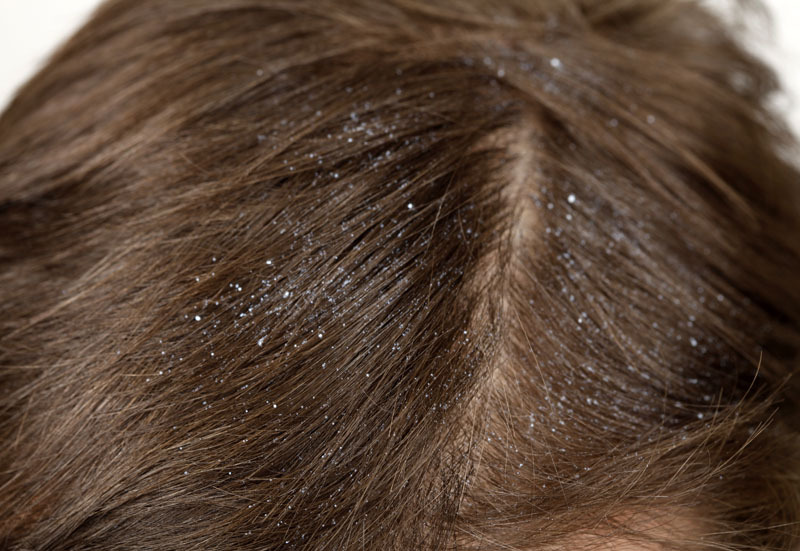 Dandruff affects up to 50% of the population, more frequently men than women. ncreased dandruff formation can also be influenced by genetic dispositions, hormonal changes, excessive brushing and massaging, lack of vitamins and minerals (Vitamin B, selenium, zinc), application of agressive shampoos and other hair cosmetics, sudden temperature changes, stress, improper rinsing-off of hair cosmetics, too frequent shampooing, fungal or other disease (psoriasis, seborrheic dermatitis). The intensity and occurrence of dandruff also changes depending on the weather – in the colder months the condition deteriorates due to transitions from outside frosty weather to overheated premises and vice versa. Unfortunately, it is as yet impossible to rid one self of eczema for good. A little effort, however, and you will be able to keep it under control, at least to a certain extent. The main thing to do is to remove allergens from the surroundings in which the sufferer moves. Eczema worsens in a dusty environment, in contact with detergents and other chemical products and in contact with animals or plant pollen. A specialist – an allergologist or dermatologist – will find out the allergens a person is sensitive to. The areas affected need to be continually and thoroughly salved, best of all with greasy hypoallergenic products with calcium and vitamin A and E content. Sufferers should also avoid using scented shower gels and soaps and should instead use special bath and shower oils. If eczema reaches the acute stage, with festering and blisters appearing on the skin, it is time to visit a dermatologist, who will prescribe you with a healing ointment, containing corticoids if required. Immunomodulators are also now being prescribed. These can be used over the long-term and have no side-effects. 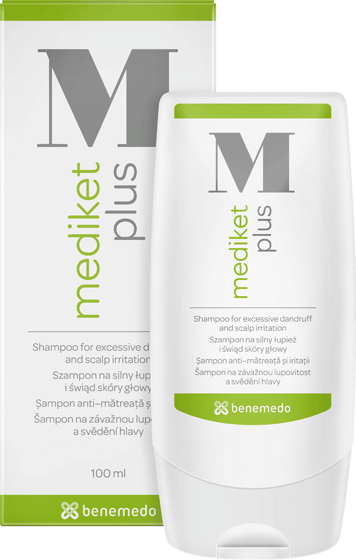 The first step is to apply appropriate hair cosmetics – special anti-dandruff shampoo. Even in the periods when the amount of dandruff is reduced or disappears it is necessary to apply suitable products preventively. As an active substance, these products contain e.g. 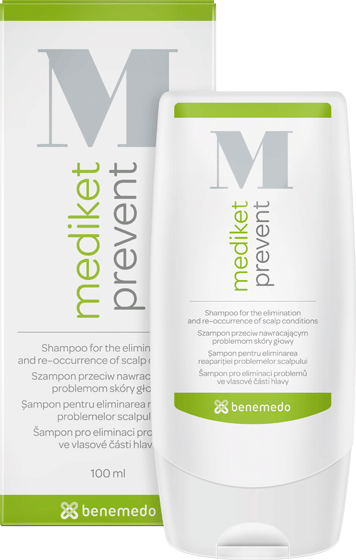 octopirox which, in addition to affecting yeast-like organisms, also soothes the scalp. The second important step to reduce dandruff formation is the change of diet to increase intake of vitamins and minerals. A healthy lifestyle should also include enough sleep, relaxation and overall psychological wellbeing. If all measures fail, consult your dermatologist.